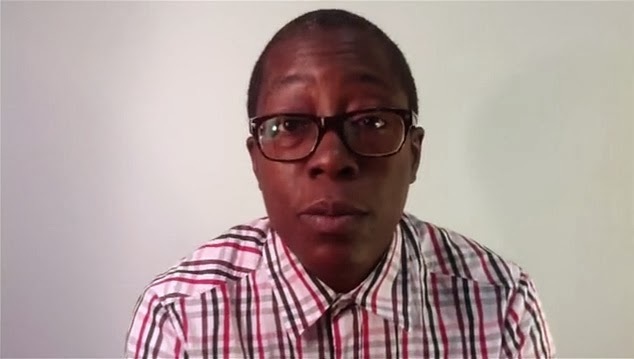 Cheryl Dunye's Kickstarter campaign to raise $15,000 was successful. She made her goal raising $15,253 in 30 days for the film project "Black is Blue" a new short film about a Black Transman security guard struggling with his identity after meeting an ex-lover from his past. Cheryl Dunye discusses her intentions regarding the film project and the Kickstarter funding raising campaign on the Kickstarter page. Cheryl Dunye and Kingston Farady discuss BLACK IS BLUE from Veronica Lopez on Vimeo.